Take a look at some helpful tips for growing petunias from owner of HB Farms & Greenhouses, Robert Wimsatt. Water well daily. Petunias are heavy drinkers, especially in pots and baskets. 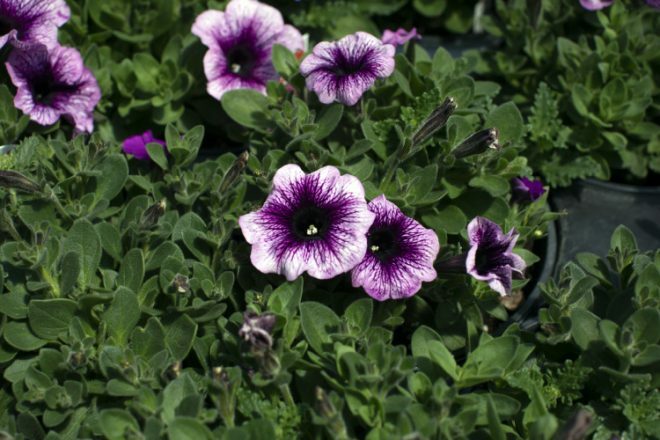 Ground-planted petunias need water about once a week after roots establish (which takes about two to three weeks).